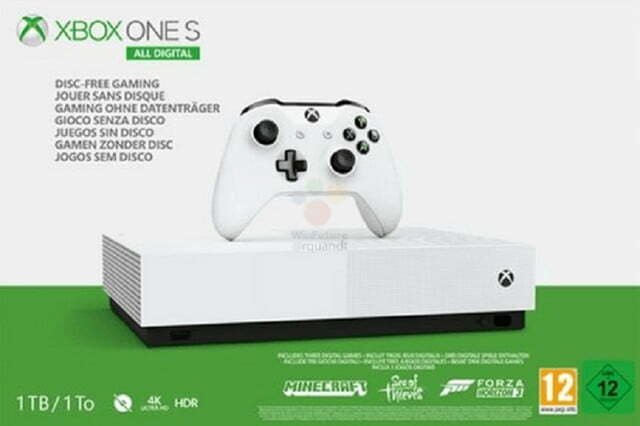 The Xbox One S All Digital Edition, the rumored disc-free version of the Xbox One S, has not yet been officially unveiled by Microsoft, but a new leak has revealed more details about the upcoming console. 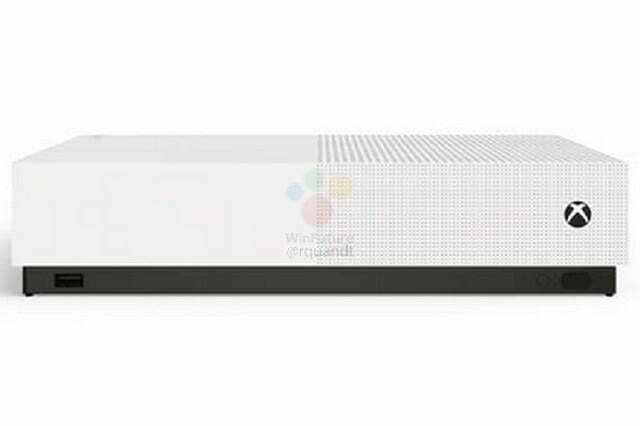 The design of the Xbox One S All Digital Edition will reportedly be very similar to the current Xbox One S, according to images obtained by German blog WinFuture. As expected, the disc-less version of the Xbox One S will keep the design the console, but without the Blu-ray drive. The leaked box also reveals that the console will come with a 1TB hard drive, with pre-installed copies of Minecraft, Sea of Thieves, and Forza Horizon 3. 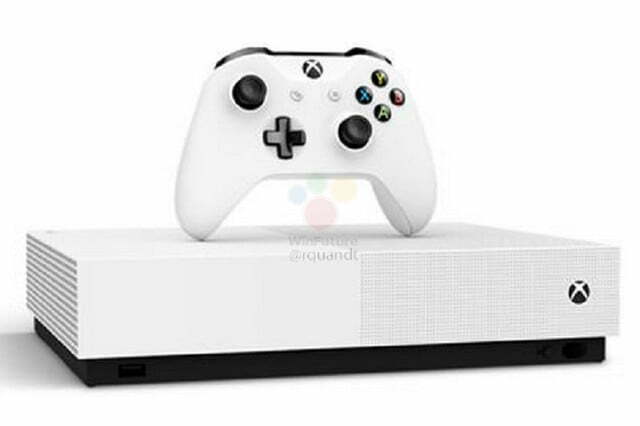 The Xbox One S All Digital Edition will reportedly launch in Europe on May 7 after its unveiling on April 16 in an Inside Xbox event. This coincides with a report last month that Microsoft will start accepting pre-orders for the console this month, with a plan to start deliveries in May. The leaked information also revealed that the price of the Xbox One S All Digital Edition will be 230 euros, equivalent to about $260. This is a bit higher than the previously reported $200 price tag, and because there are Xbox One S bundles that are about $250, it is expected that the discless console’s price tag in the U.S. will be lower. There are reports that Microsoft will also launch a program codenamed Odessa that will allow owners of Xbox One games on CDs to trade them in for tokens to download their digital versions. The WinFuture report did not mention the program, and it is unclear if it will be a part of the upcoming Inside Xbox event. It is also unclear if Microsoft’s next-generation consoles will both come with discless versions, though one of them is being rumored to be designed that way. Microsoft is expected to unveil the next-generation Xbox consoles at E3 2019. There will be two versions, with Anaconda rumored to be the more powerful console with a solid state drive, while Lockhart is said to come with a lower price and possibly discless, primarily to be used with the xCloud game streaming service.